A group based in the state’s capital city is working to ensure the contributions of Black artists are included in Richmond’s thriving cultural scene. 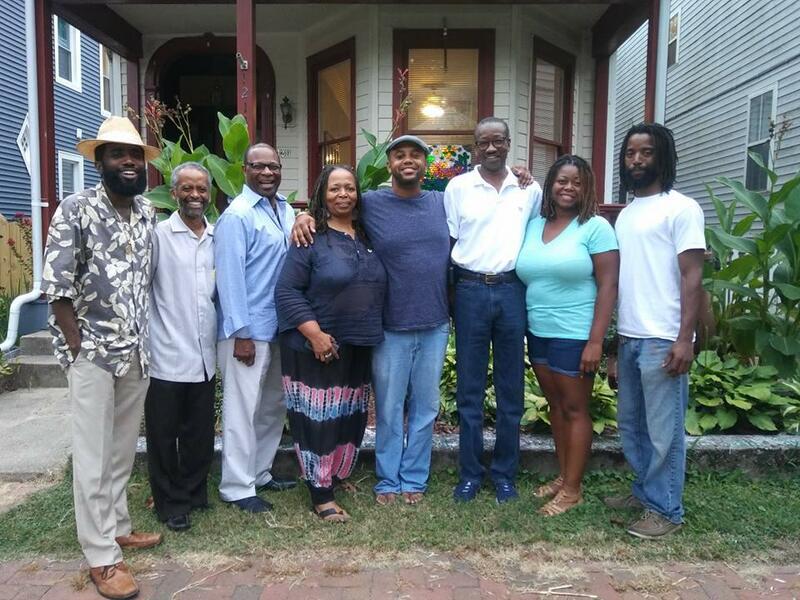 The Black American Artists Alliance of Richmond, formed in 2011, includes such artists as quilt maker Unicia Buster, father and son painters Jerome and Jeromyah Jones, muralist “Sir” James Thornhill, painters S. Ross Browne and William “Blue” Johnson, and co-founder P. Muzi Branch. Branch is a visual artist, bassist with jazz ensemble Plunky & Oneness and director of arts and healthcare at VCU Health. Branch says the group, known as BAAAR, formed to address concerns important to Richmond’s Black arts community, and to find ways to include more Black art in museums, galleries and corporate collections across the city and state. “Our main issue is, support for Black arts,” says Branch. BAAAR expands the definition of Black art beyond a purely racial categorization. It is an expression of the experiences, emotions and evolution of Black people in America. “We in this organization believe that African-American art is a cultural phenomenon – just like Black music, Black dance, Black theater,” says Branch. Murry DePillars, a founding member of Chicago artists alliance AFRICOBRA and dean of Virginia Commonwealth University's School of the Arts for nearly twenty years, influenced and inspired several of BAAAR’s members before his death. Branch credits DePillars’ presence with helping develop the group’s mission. BAAAR members gather for a photo. Beginning this month, BAAAR will display its members' work in central Virginia throughout 2018. Along with mentoring young artists, the group also aids members with professional development opportunities and portfolio building. BAAAR hopes to expand across the state soon, and seeks opportunities to collaborate with others arts organizations, galleries and museums. 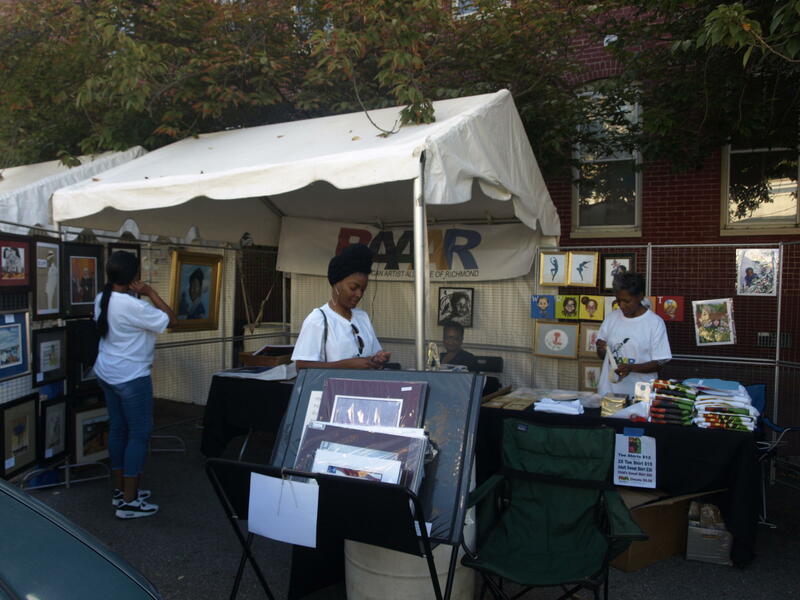 Learn more and get involved at the Black American Artist Alliance of Richmond’s Facebook page.